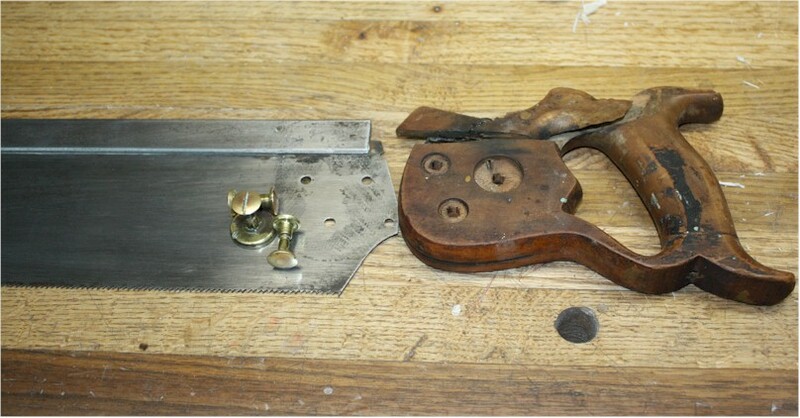 We are pleased to be able to offer saw restorations services. 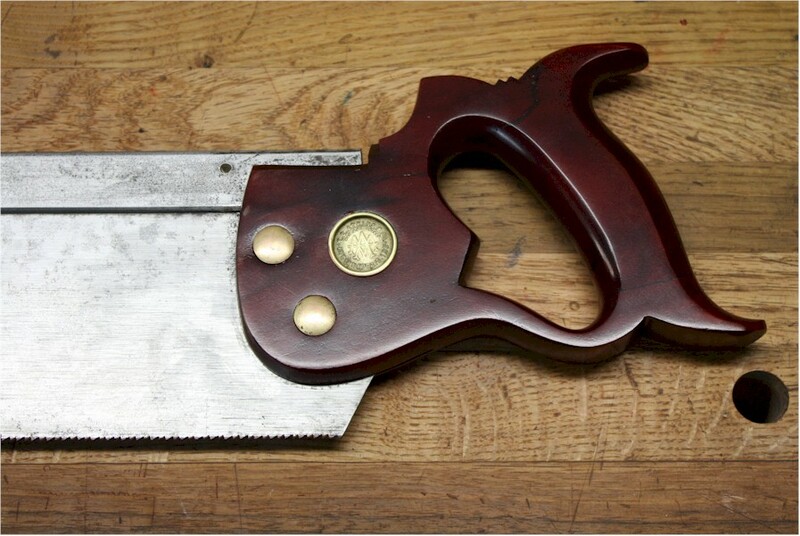 Don't through away your Grandpa's old Disston or Atkins saws. Not only do they have cash value, they are family heirlooms, and they can be tuned to be fabulous cutters.